TossTheKey came to fruition in October 2015 in an attempt to help people looking for reviews and insights involving safes. For anyone who has spent their time earning money; it is inevitable to keep your hard earned valuables safe. TossTheKey is here to guide you in the right direction. TossTheKey is a review and informational site. It is here to arm you with the knowledge you need to purchase top of the line security products. So if something were to ever go wrong, you could have a less worried state of mind knowing your valuables are safe. The world is a very intense and crazy place nowadays. The less you have to worry about it, the easier it is to carry on with your day to day tasks. Finding the right kind of safe that fits your needs can be difficult. There’s thousands of safes of the market. This is where TossTheKey comes in. We’re here to help you figure out what kind of safe you need and how you can obtain it. In every safe review, there will be pros, cons, prices, and safe comparisons. This will allow you to see what the world has to offer for protecting your valuables – without spending all day doing so. Feel free to open multiple review pages, as well as the product pages of the safes. Comparing is the #1 thing you can do in order to make the best decision when buying something. The writers at TossTheKey understand this. Take a look at the top bar and see just how many different types of safes there are. Then decide what you are looking for and get reading! 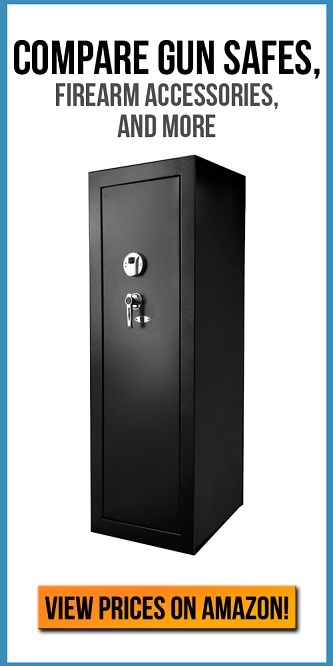 If you do not see a safe you have a particular interest in, hit us up using the Contact Form.